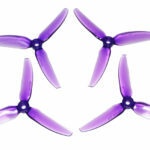 Earn up to 1151 Points. 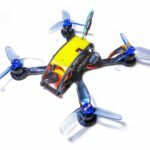 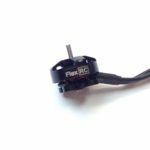 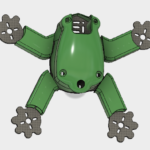 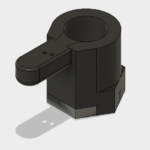 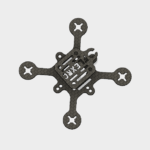 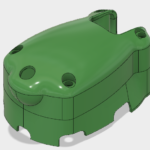 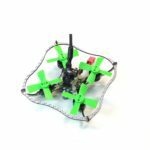 You can find FlexRC Owl build instructions here. 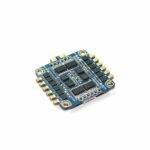 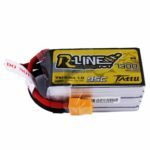 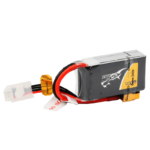 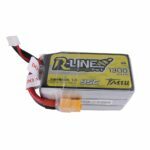 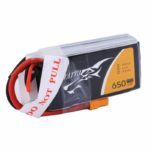 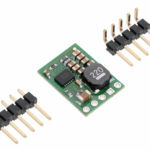 This extremely powerful HGLRC 33AMP 4 in 1 ESC (with up to 38Amps in peak), which supports 2-4S batteries and DSHOT600 is made to work with HGLRC F4 Flight Controller as a HGLRC F438 stack. 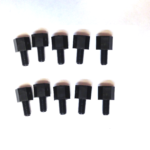 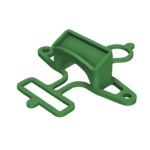 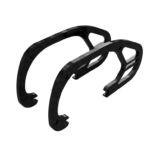 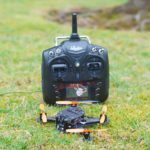 Click on the picture below to add FPV to your kit. 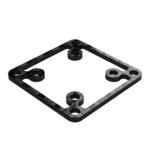 Click on the picture below to add extension plates to your kit. 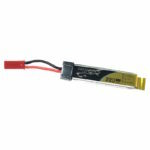 Click on the picture below to add 3s 1050mah battery to your kit and get extra discount. 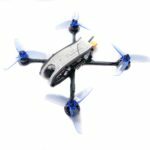 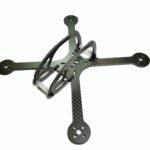 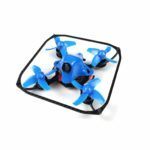 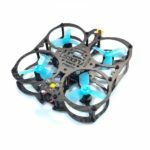 This universal racing quadcopter is a perfect choice to be used as a proximity indoor and outdoor drone which will allow you to fly very close to objects without a fear of collision. 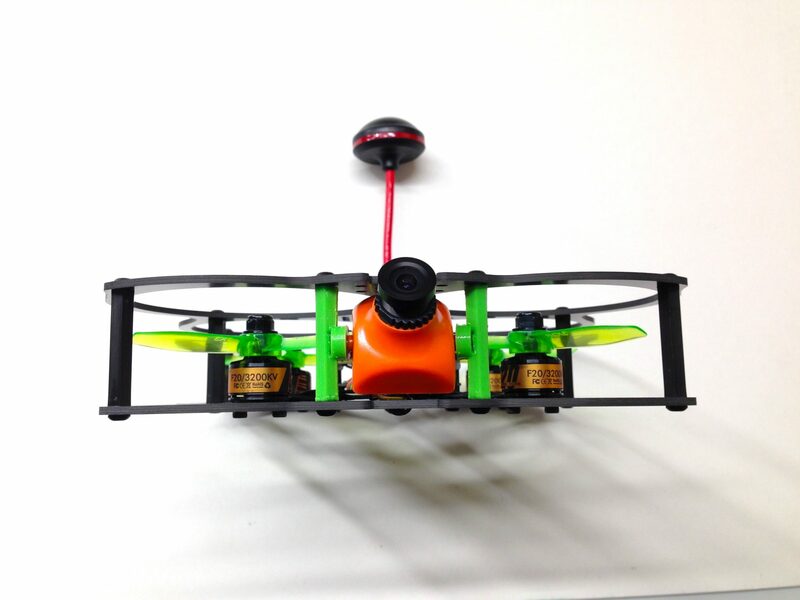 It bounces right back from any obstacle and just keeps flying. 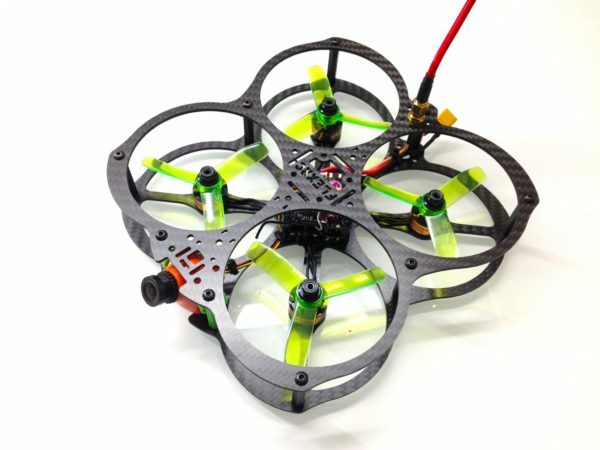 No matter how experienced you are, this racing drone DIY kit is extremely easy to build. 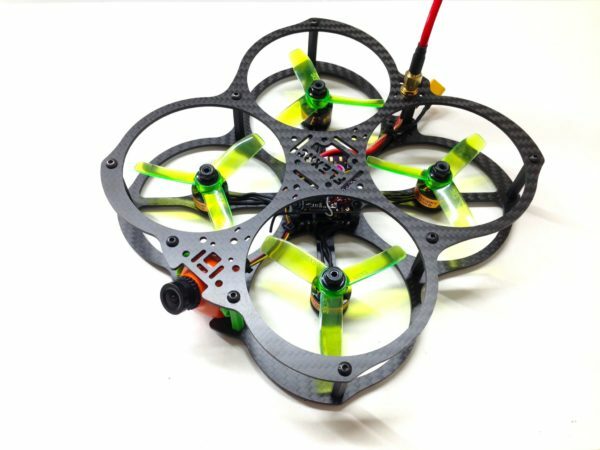 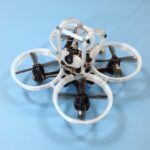 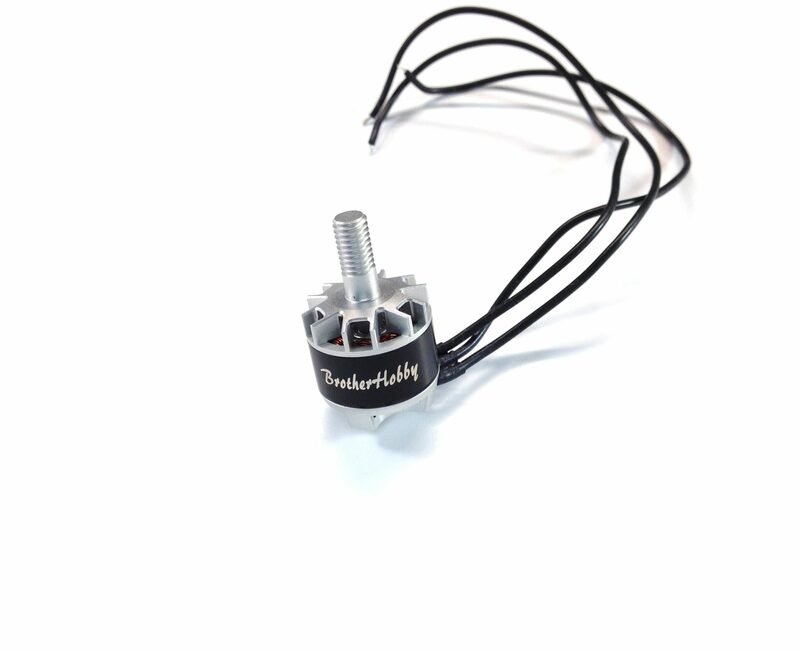 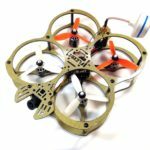 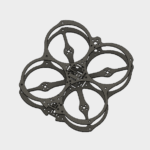 It can be the easiest quadcopter to build on the market! 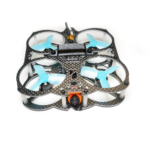 Larger batteries will offer longer flight times and smaller more agility. 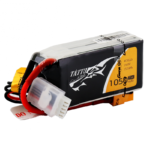 Check our great collection of batteries. 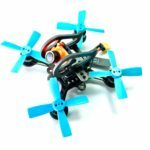 Owl racing drone is always improving and your participation in the community of users can greatly help everybody, especially you! 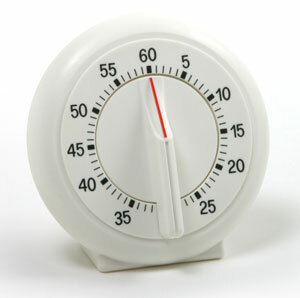 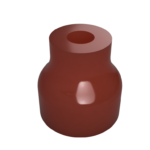 * Please note that pictures and colors are for demonstration purpose only and final result might look different. 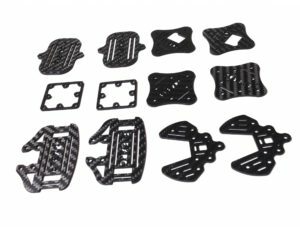 ** DIY Kit does not guarantee to include accessories of the same colour as on the pictures. 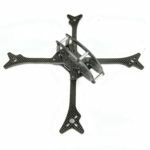 This is a really nice protected prop frame that is fun to fly FPV. 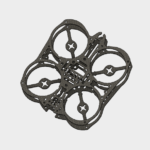 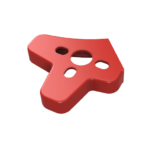 Simple design, strong enough for some bumping around obstacles, and not much worry about prop damage. 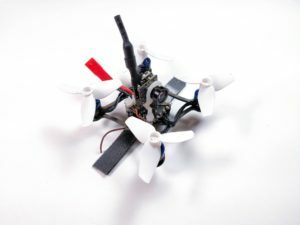 I get a lot of comments that “it’s cute”, but after I take off and hit the speed stick, the comments usually change to HOLY $#!!!. 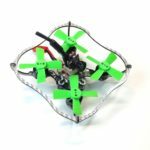 Equally capable low and slow, or rip and tear mode. 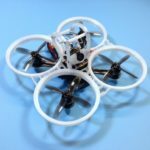 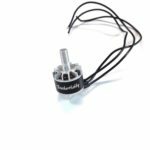 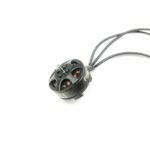 Running the DYS 4000kv motors with the RotorX 3040 props makes for a great flyer. 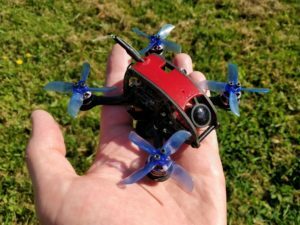 Like it so much, I just bought a second. 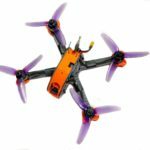 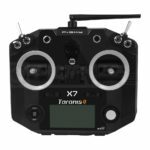 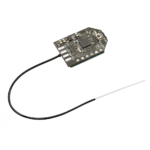 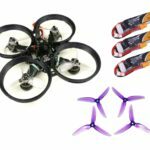 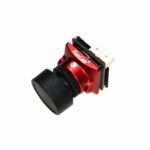 What is included in the “Ultimate Micro FPV Kit”? 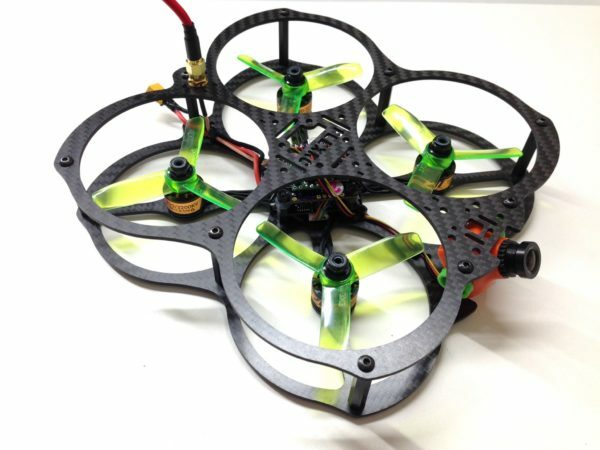 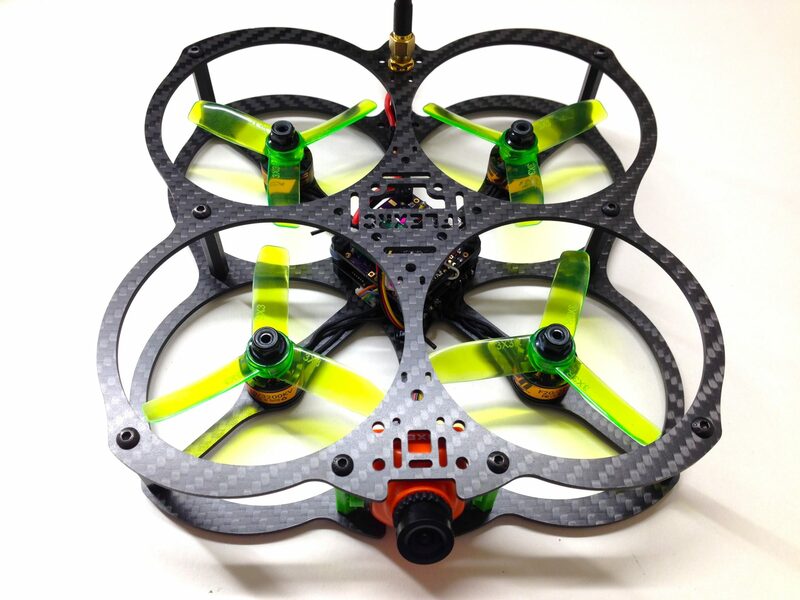 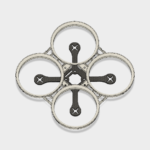 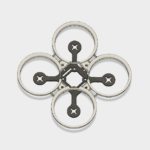 Complexity of Owl quadcopter built is comparable to any other brushless quadcopter. 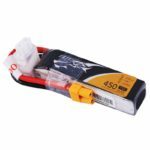 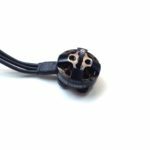 The benefit of getting Owl DIY kit is that we have step by step Owl building instruction and also videos linked there, which should greatly help. 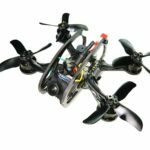 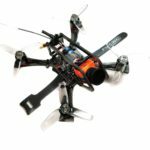 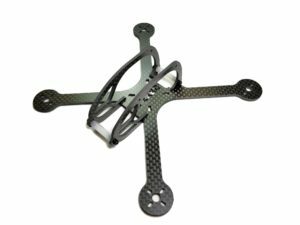 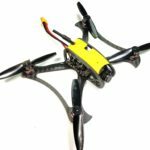 Owl is the best brushless quadcopter to start getting into FPV and to be used as proximity safe flier, which will protect environment and your quadcopter. 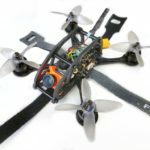 Will this work with a Devo F12E transmitter? 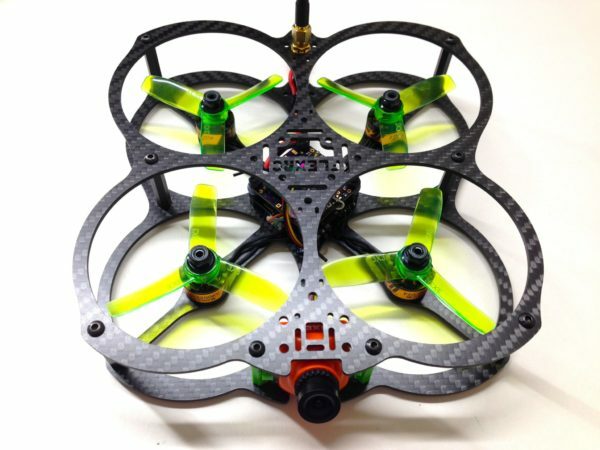 This has been by far the most challenging build I have done so far. 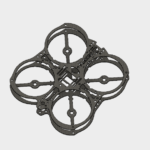 However, the quad flies well. 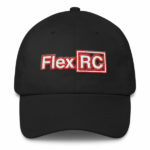 It is very fast. 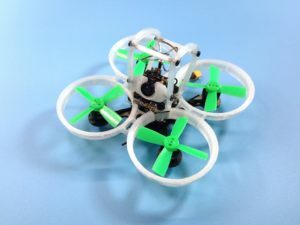 And it is very fun. 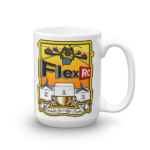 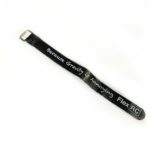 Thanks Flex RC! I’m glad that you are enjoying it 🙂 Depending on the experience you might find building first quadcopters more challenging. 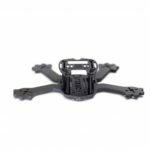 Owl provides very convenient layout to make building as easy as possible.